analog and digital audio formats. 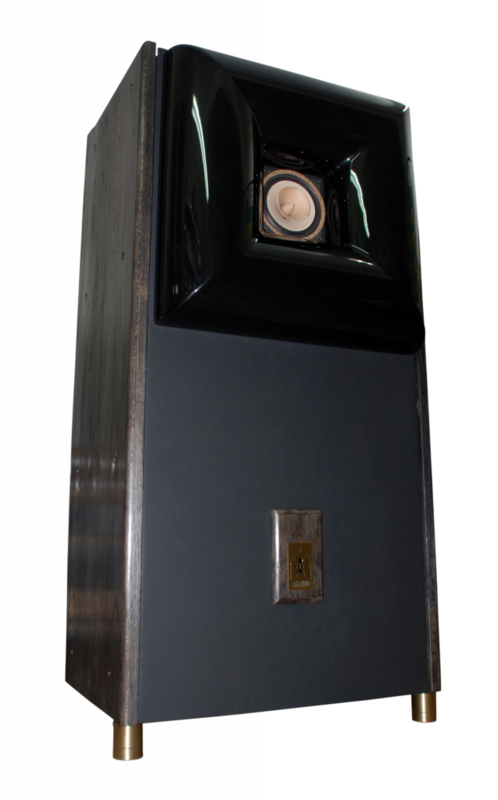 Front end and most significant component of this integral solution are Etheraudio back-loaded horn loudspeaker enclosures. 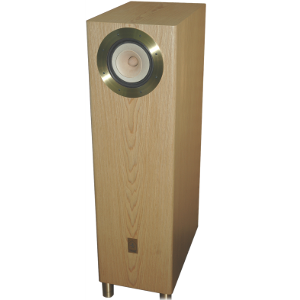 Etheraudio offers range of totally handcrafted horn loudspeakers, covering different customer perceptions and understandings. 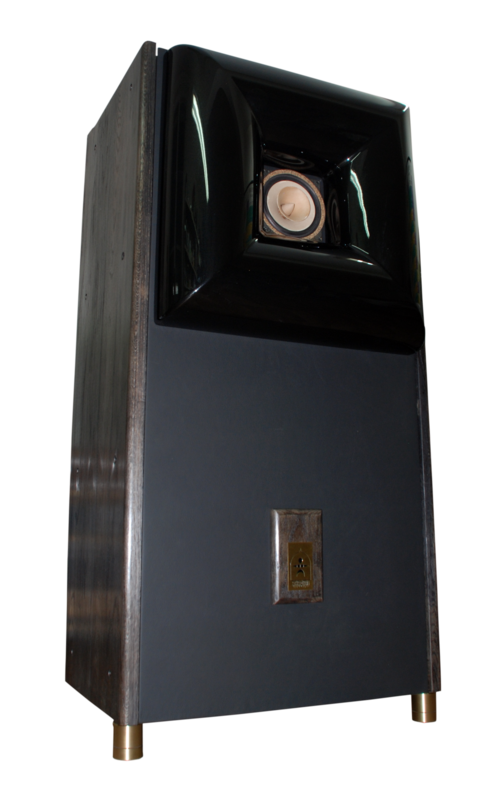 Every Ether driver based horn loudspeaker enclosure, was played up minimum 100 hours with authentic MUSIC FRIENDLY program.It was done in order special magnet system and elasticity of materials to achieve normal working condition.Loudspeaker enclosures require minimum 20 square meters room space in order to deploy its capabilities and to give listed parameters.Optimal performance could be achieved by precise loudspeaker positioning, both distance of the horn mouth from the wall, and between the loudspeakers and the listeners.